What's the difference between the 116 and the 118...? 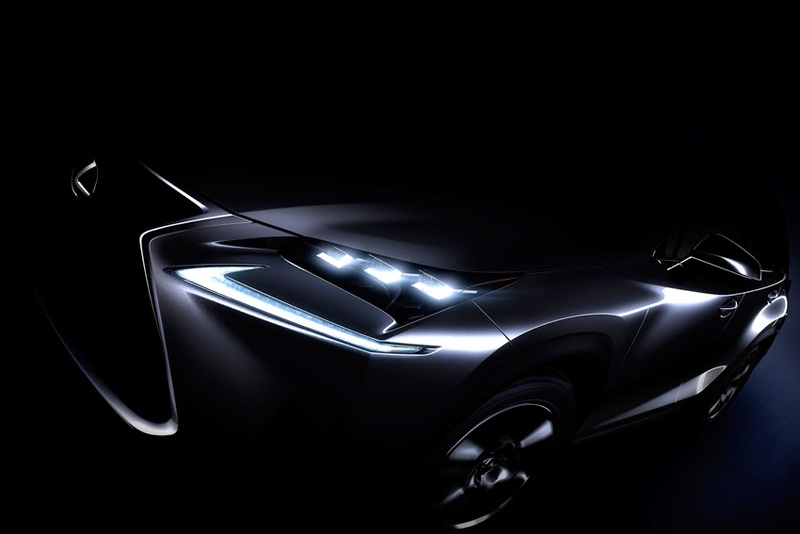 Luca de Meo, new Chairman of the Executive Committee of Seat, S.A.
advanced technologies and Lexus' signature spindle grill, the NX will set new standards for future models in the line-up. In addition, the new Lexus RC F performance coupe will make its China debut at the Beijing show.